Marriage season will be come. The numbers of brides will be ready for marriage. They can search the sites of mehndi designs for bride to choose a beautiful design for bride and others women. 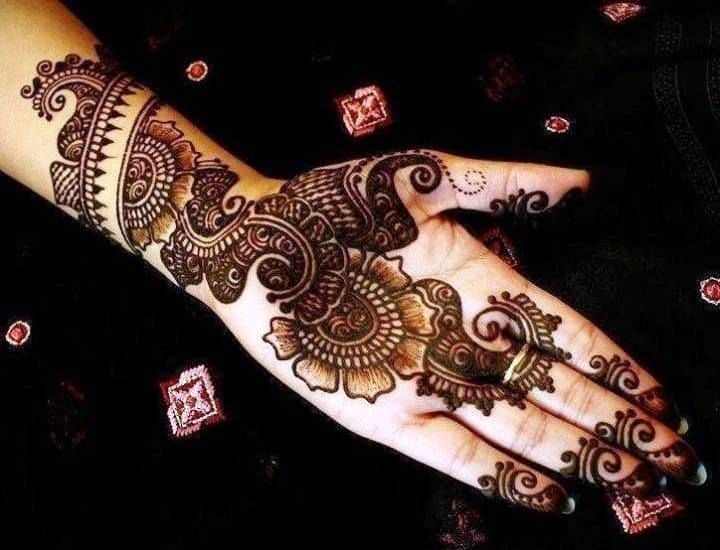 Mehndi is a powder made by the leafs of plant HENNA. By grading henna plant leafs we make mehndi powder. If water is added in mehndi powder mehndi paste become occur. This will be used for both men and women. 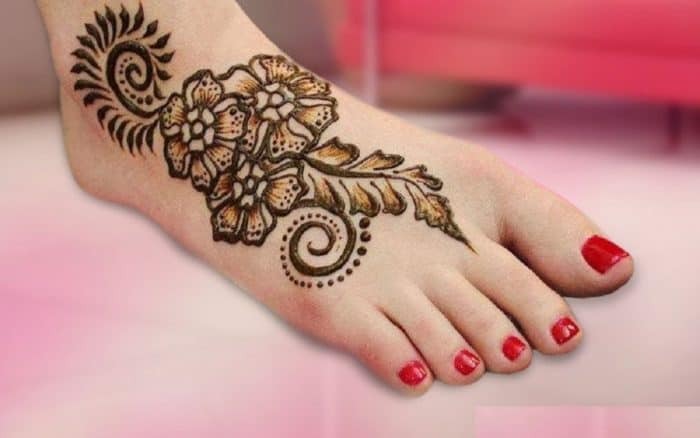 Mehndi is used by women to decorate their arm, foots, legs, hands etc. Men used mehndi to color their hairs. 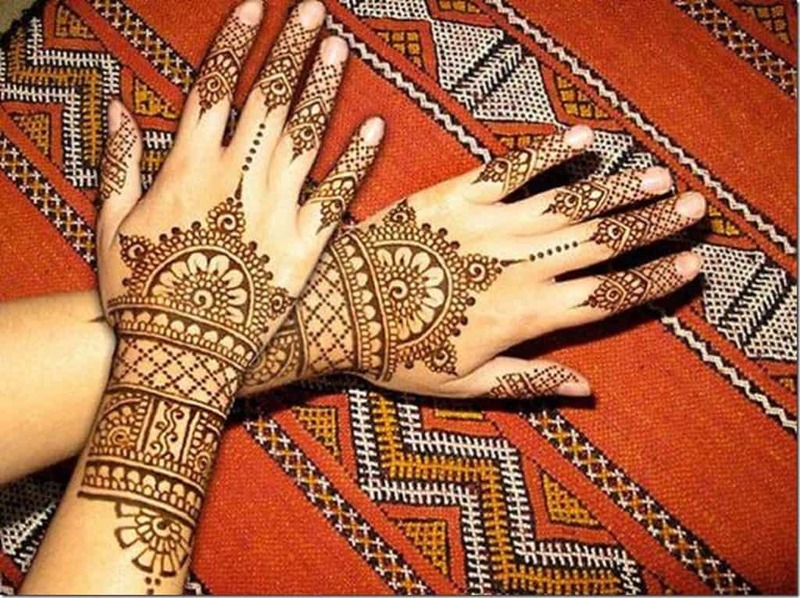 Women make many pattern of mehndi on their hands and legs. These patterns are called mehndi design. 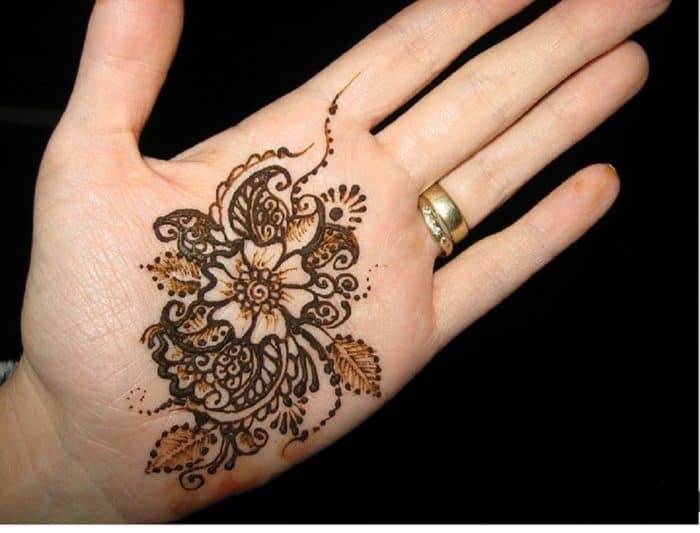 These mehndi designs are used on many occasions like weeding, parties, engagements. 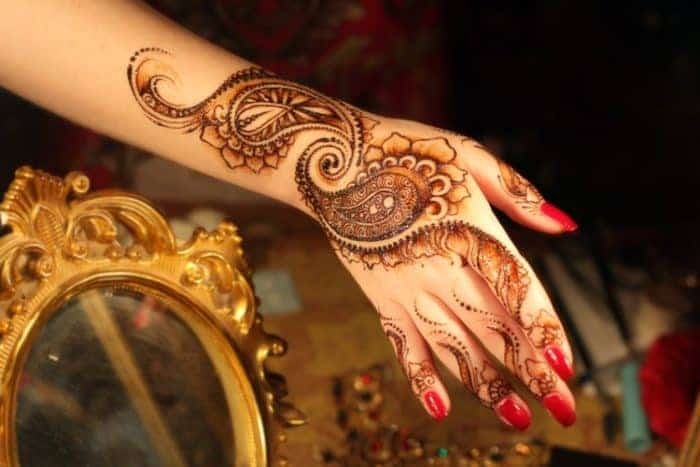 Mehndi is used in many countries like Pakistan, India, Bangladesh even all over the world. 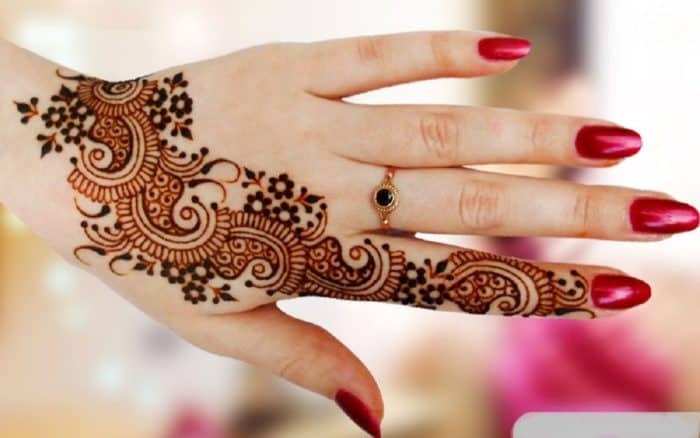 Mehndi has different colors red, black, brown, green, yellow. Festival is incomplete without mehndi designs. The main and memorable function of every human life is marriage. Marriage will be incomplete without mehndi. Every women colored their hands, legs, and arm by mehndi designs. 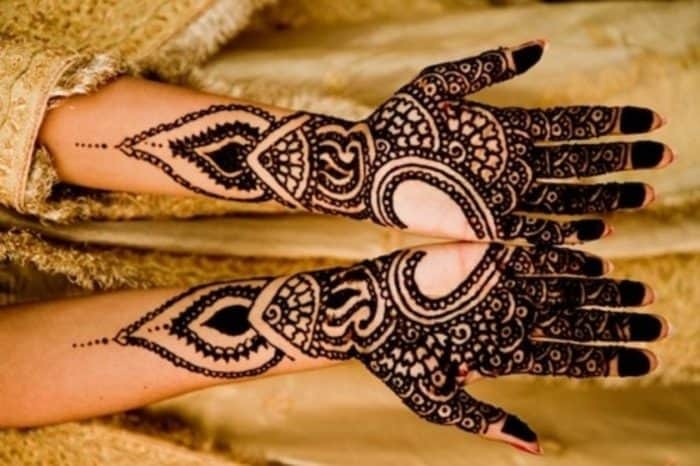 But the bridal makes special and attractive patterns of mehndi designs on their hand, legs, shoulder, feet, fingers etc. In many countries the night before the weeding is dedicated to decorate the bridal with mehndi and this night is called “Mehndi night”. 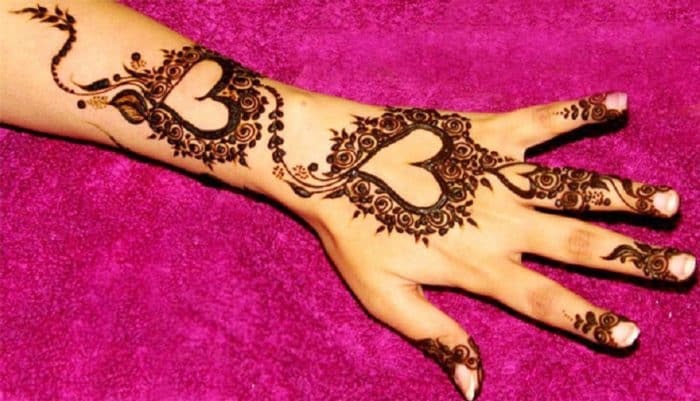 The most common pattern made by mehndi are flowers, leafs, hearts, stars, and many other patterns. 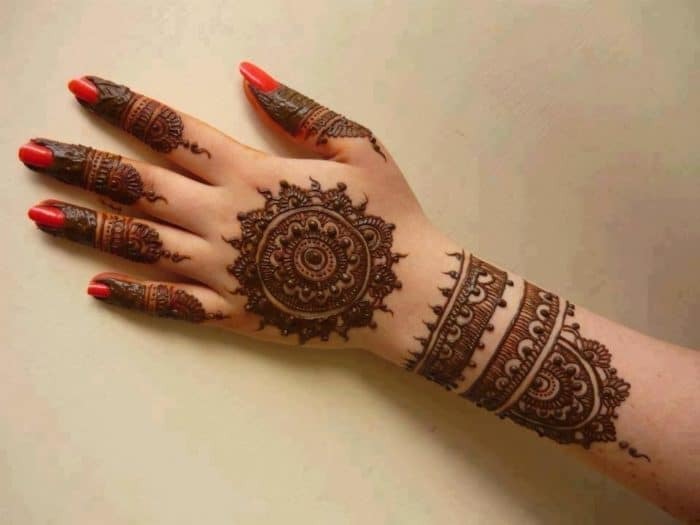 Mehndi fashion will be change with time. 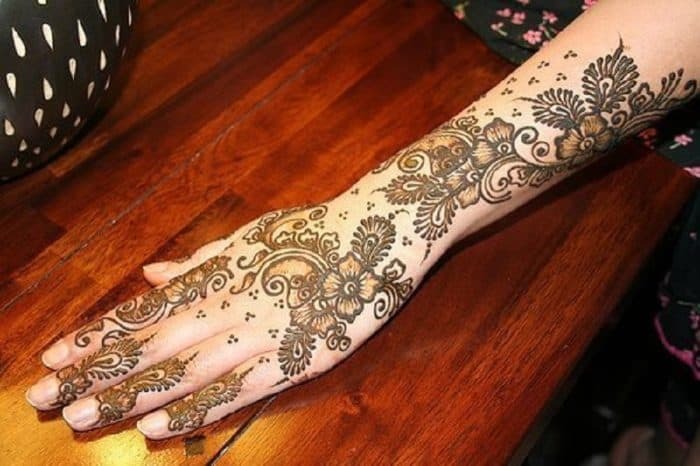 In old days bridal can apply mehndi design only her hand and arms. 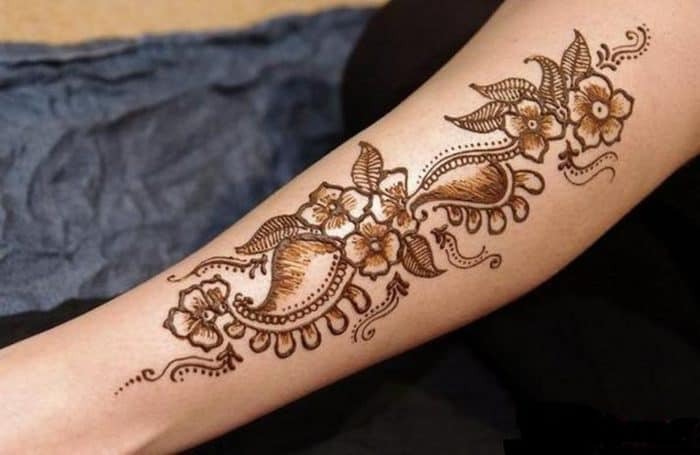 Now a days mehndi designs will apply all the body parts like fingers, shoulders, legs, back etc. 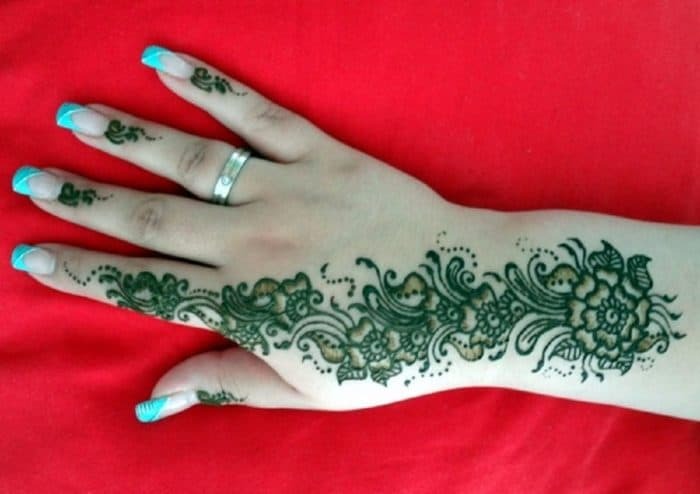 In the season of marriages you can search a mehndi design to make their hands, legs,colorful. 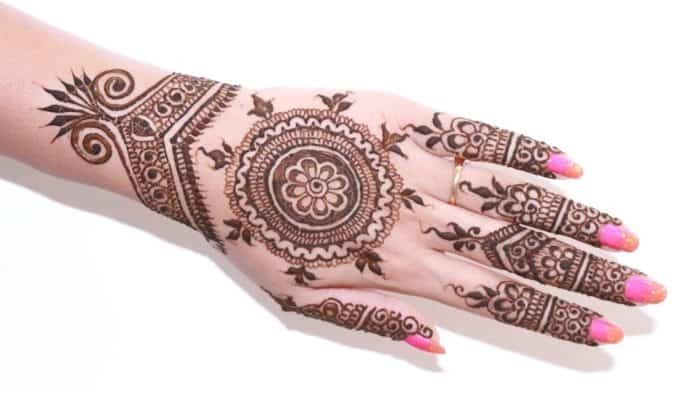 In this article we collect a number of bridal mehndi designs. 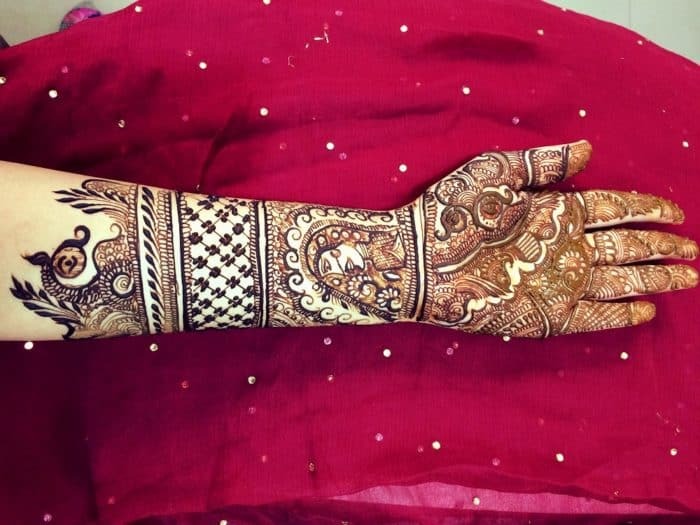 These bridal mehndi designs include colorful mehndi design, flower mehndi design, heart mehndi design, shoulder mehndi design etc. 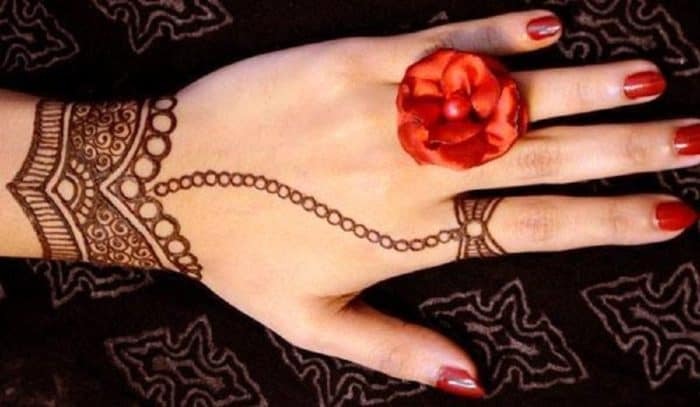 Some mehndi designs are only for other girls. 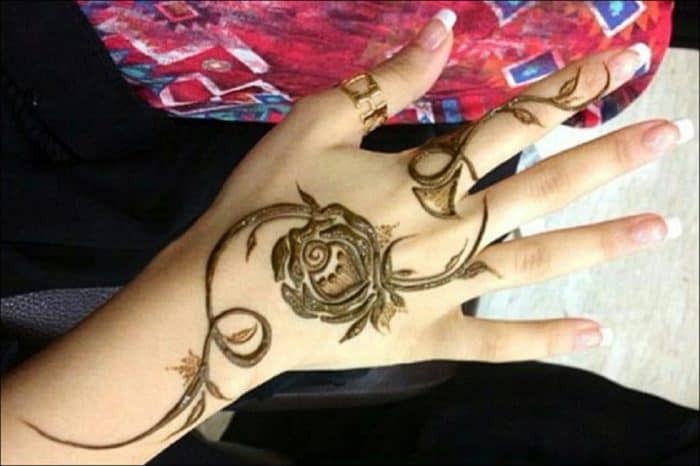 So go through this article take an ideas of mehndi design and make our weeding memorable. 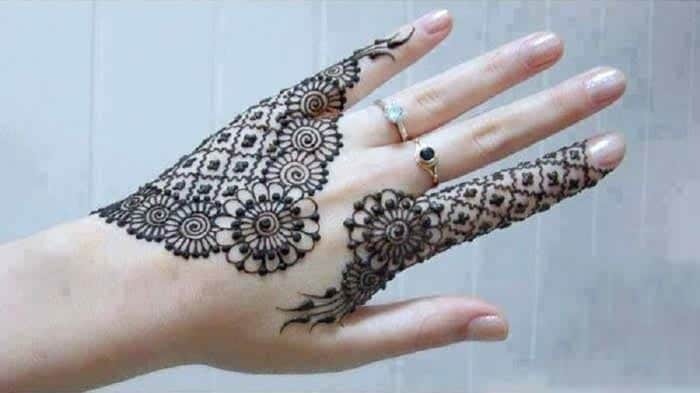 Flower mehndi design is beautiful. This design make the upper hand and wrist beautiful and attractive. Heart is the symbol of love and romance. This design express your love and make you attractive. 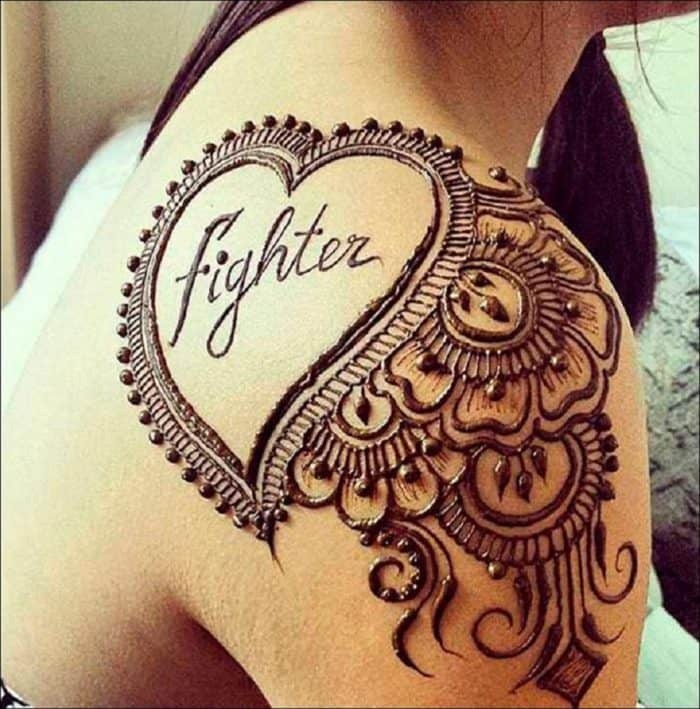 This is a beautiful and cool mehndi design. This design make u charmfull and attractive. This is a beautiful and easy design for your arm. This design decorate your arm with flowers. 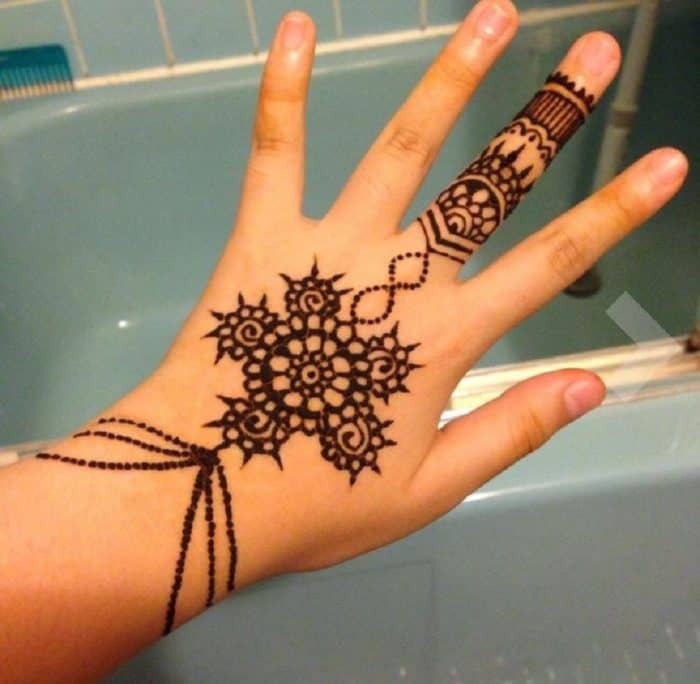 This is a simple mehndi design. This design is used in many functions like party etc. This design is so pretty. This type of design can be ideal choice for engagement. This design make the bridal beautiful. This make the hand stylish and good looking. This design is thickly applied. This make the lower hand and wrist colorful and attractive. This is a simple but attractive design for upper hand.This design can be used on engagement. This design is for feet and very beautiful.This designs covering full feet and its fingers. This design makes you attractive and express your beauty and cuteness.This design is used for special occasion. This design cover half your legs and full feet even its finger. This design make your legs attractive. 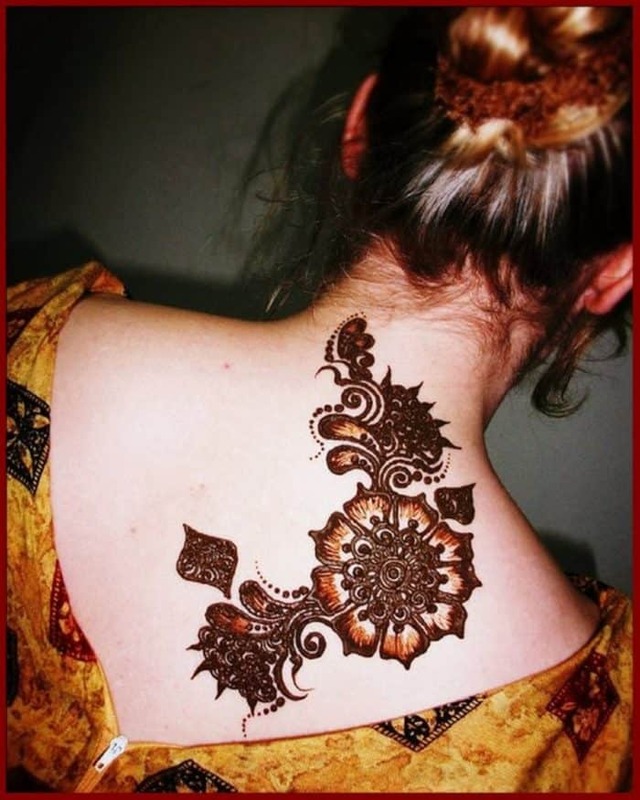 This an example of Pakistani mehndi design. This design is simple and easy to put. This design is used for feet and hand. This design is suitable for all occasions. 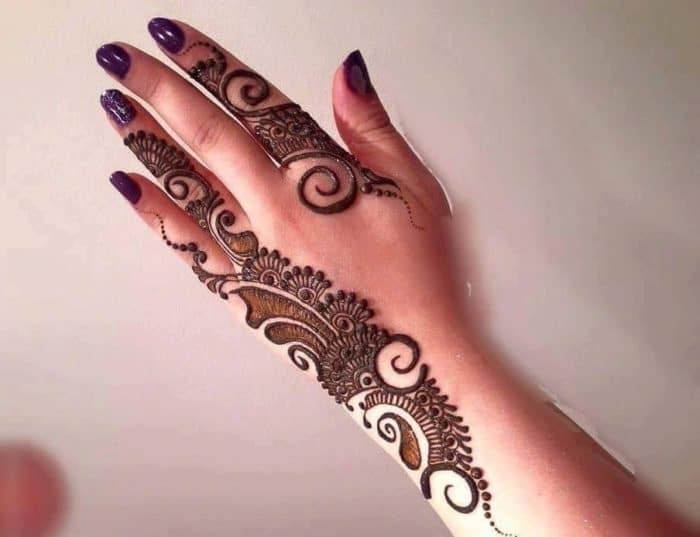 This is an example Arabic mehndi design. This design is used for bridals and in marries. 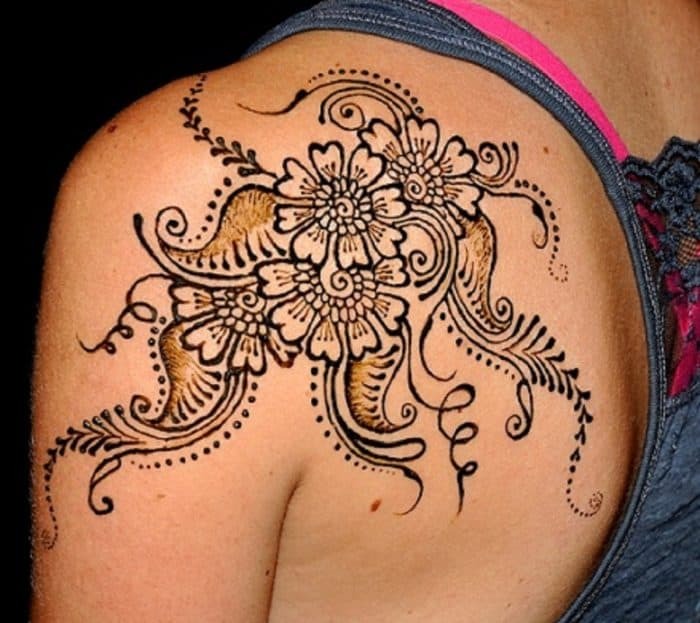 This design is one of the different mehndi design which gives a grand look. This design make the women beautiful. This design grab the attention of peoples. This design look grateful with red nail polish. This design make the hand beautiful and attractive. This design is specially for foot. The flowers in this design is make the design beautiful and make the foot attractive. This design is so simple.This designs cover the short finger of hand and nail polish make this design attractive. These are two different designs for palm and fingers. 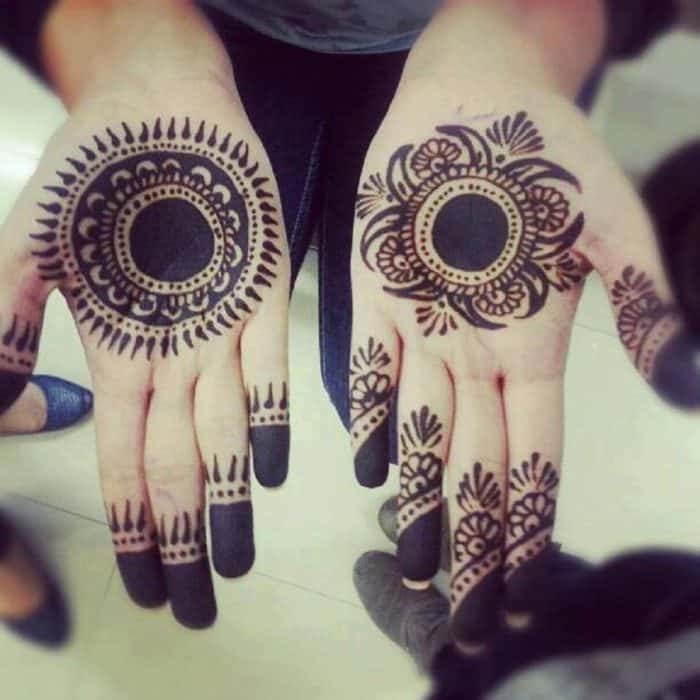 The touch of black mehndi makes the designs attractive. This design is easy and make the fingers of your hand beautiful specially middle finger and wrist. Rose is very beautiful and attractive flower. in this design rose make your upper hand attractive. This design is so difficult but this designs make the fingers and upper hand stylish and attractive. 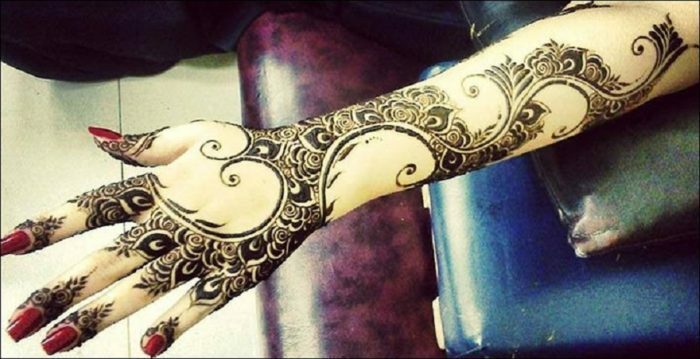 This is an example of Dubai mehndi designs. 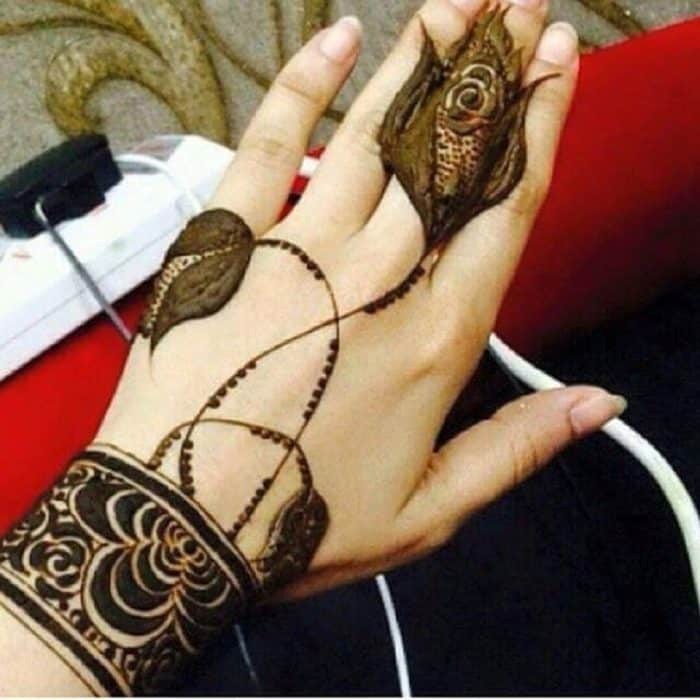 By this design your hand make unique and stylish. This design is colorful. This designs unique and become more attractive due to nail polish. Beautiful design for wrist and become more attractive due to yellow and black color shade. This is a unique designs for upper hand and middle finger. It is simple but pretty. This design is colorful and make the hand attractive and yellow shades is stylish.